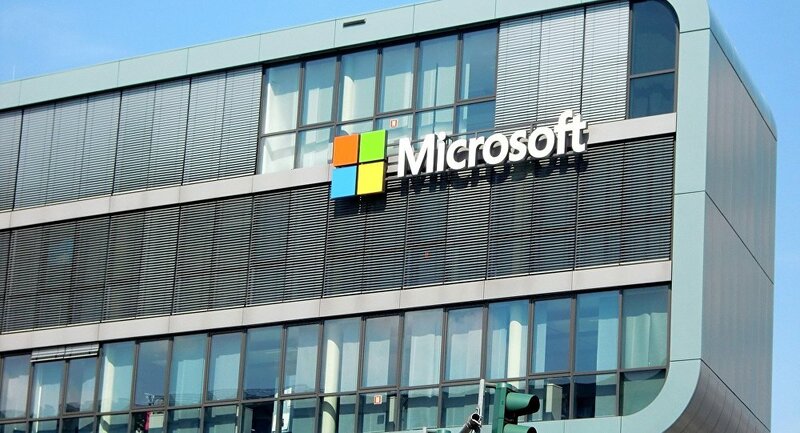 WASHINGTON (Sputnik) - A group of 34 digital companies has signed an agreement to increase cybersecurity and refrain from helping any government in the world wage cyber attacks against innocent people and entities, Microsoft President Brad Smith said in a statement. 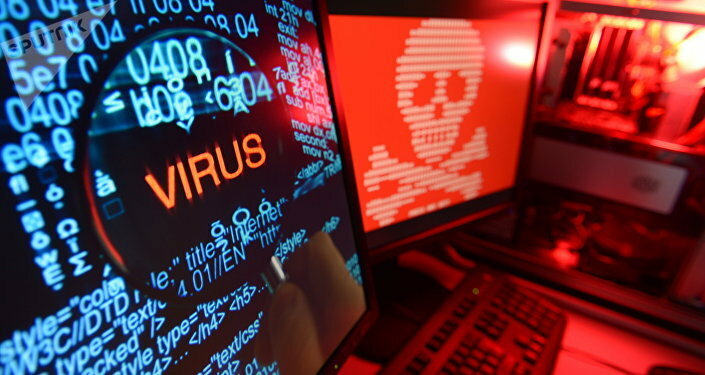 "We will oppose cyberattacks on innocent citizens and enterprises from anywhere. As we have stated in the Tech Accord, we will protect against tampering with and exploitation of technology products and services during their development, design, distribution, and use. We will not help governments launch cyber attacks against innocent citizens and enterprises," Microsoft President Brad Smith said. Smith said the companies also vowed that participants would strive to better protect their users and customers around the world. The signatories also pledged to "design, develop and deliver products and services that prioritize security, privacy, integrity, and reliability, and in turn reduce the likelihood, frequency, exploitability and severity of vulnerabilities," Smith noted. "This includes stronger protections of democratic institutions and processes around the world," he said. Several major US companies including Amazon, Twitter and Apple did not sign the accord. Firms including Microsoft, HP, Dell, Avast, Facebook, Symantec, and Cisco were among those that signed the Cybersecurity Tech Accord.